First it was Google that succumbed to Chinese censorship, when in the name of revenue growth it was revealed that the company that would "do no evil" would offer a censored version of its browser in China (even as its employees reportedly revolted over the clandestine project), and now it is Apple's turn. 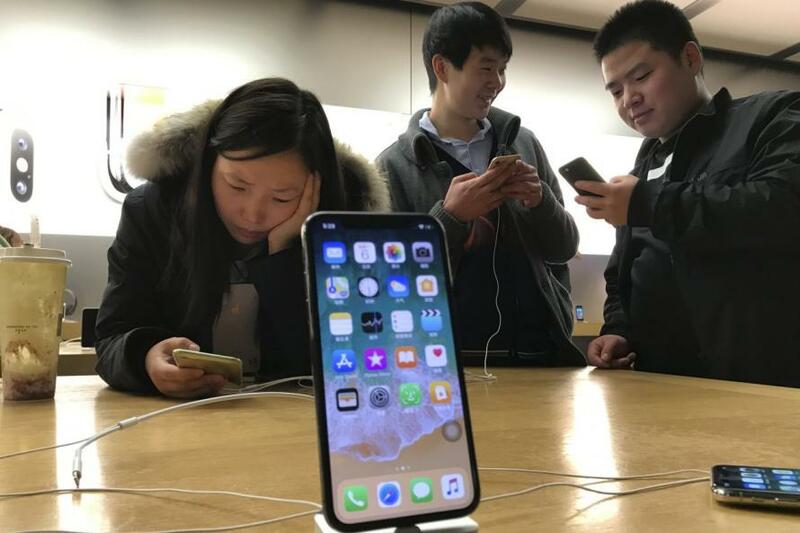 The Journal notes that Apple had been criticized by Chinese news outlets for "not doing enough to filter banned content and applications" and on Sunday, state broadcaster CCTV, which last month reported that Apple’s app store allowed illegal gambling apps disguised as official lottery apps, said that 25,000 apps had been removed. To be sure, Apple occasionally cleans up its App Store in the U.S. as well, removing outdated or spam apps. But it's not remotely close to the enforced crackdown that Apple undergoes every so often in China. The state media attacks came at a vulnerable time for Apple, which like other U.S. companies operating in China, is caught in the middle amid growing trade friction between Washington, D.C. and Beijing. The purge follows just two weeks after China threatened Apple with "anger and nationalist sentiment" if the company doesn't share more wealth with its local employees: a clear warning that Apple may be a casualty should the US-China trade war escalate further.